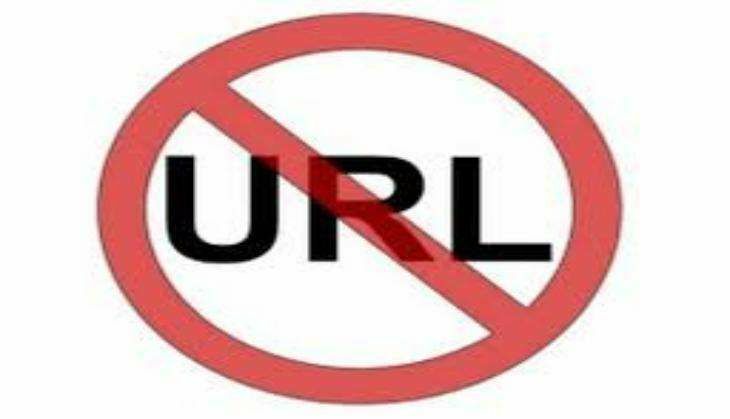 The government is tightening its grip on blocked URLs. In August 2015, the government banned at least 857 sites for their pornographic content, while also blocking about 170 objectionable sites. The government has modified its warning on blocked sites to include a hefty fine and imprisonment of up to three years. Earlier, blocked sites would load with the message that informed users that the URL was blocked by the Department of Telecommunications. 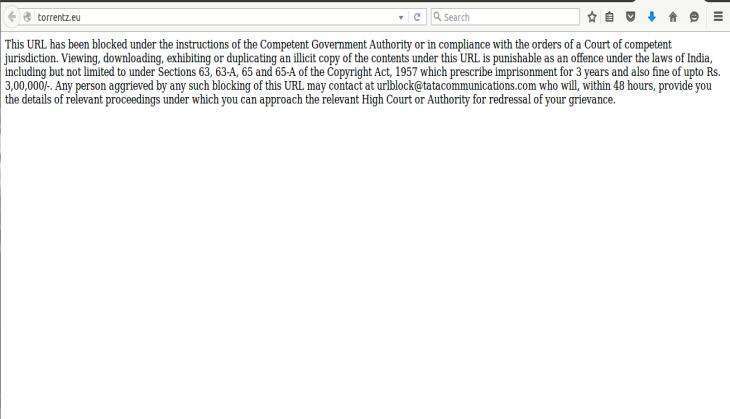 Any person aggrieved by any such blocking of this URL may contact at urlblock@tatacommunications.com who will, within 48 hours, provide you the details of relevant proceedings under which you can approach the relevant High Court or Authority for redressal of your grievance".